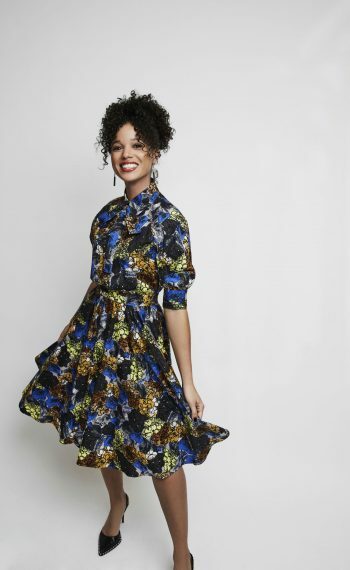 Need a pick-me-up to carry you through the work week? 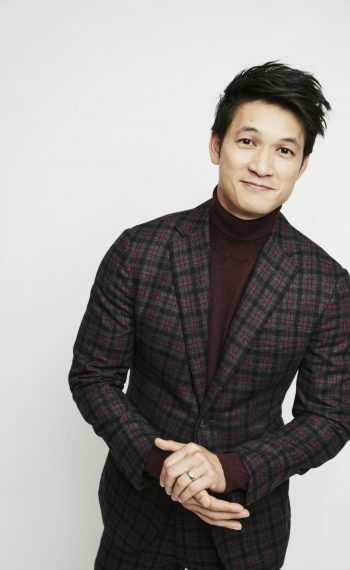 Nothing like a Shadowhunters treat to brighten the day. 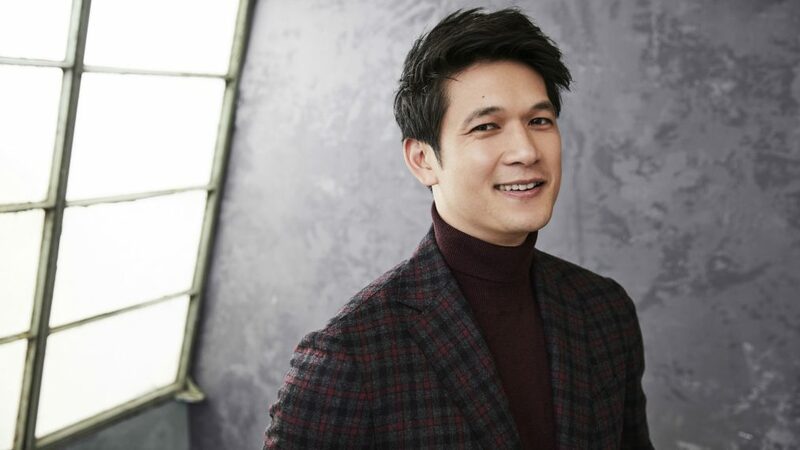 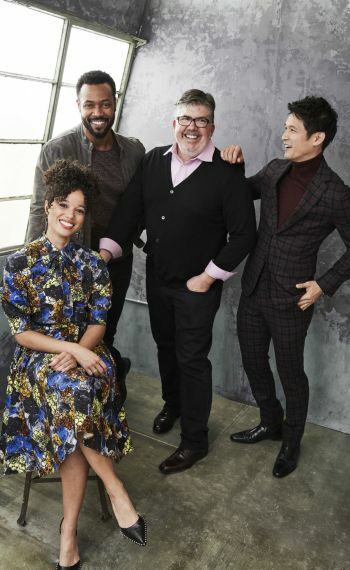 Check out these amazing photos of the cast from the Freeform series during their Television Critics Association 2019 winter press tour. 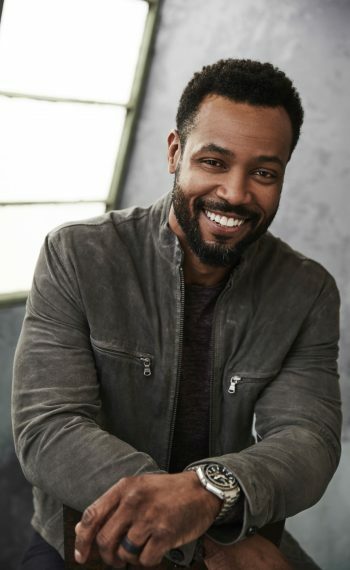 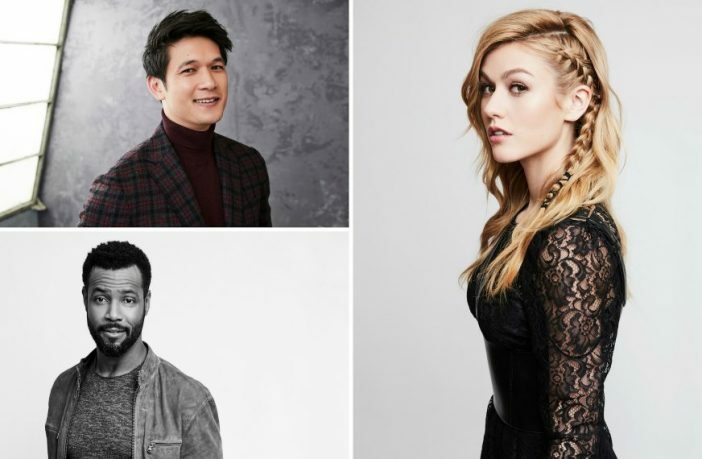 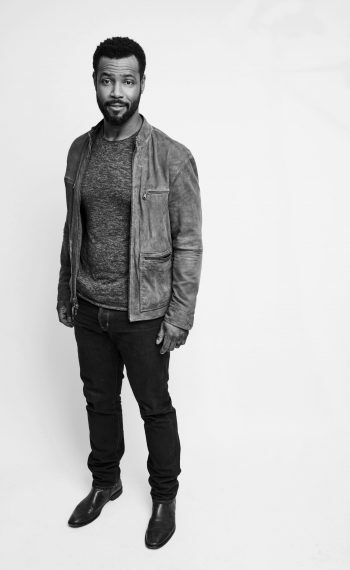 Cast members Kat McNamara, Harry Shum Jr., Isaiah Mustafa, and Alicia Wainwright visited the TCA 2019 studio and we couldn’t be more pleased with the result. 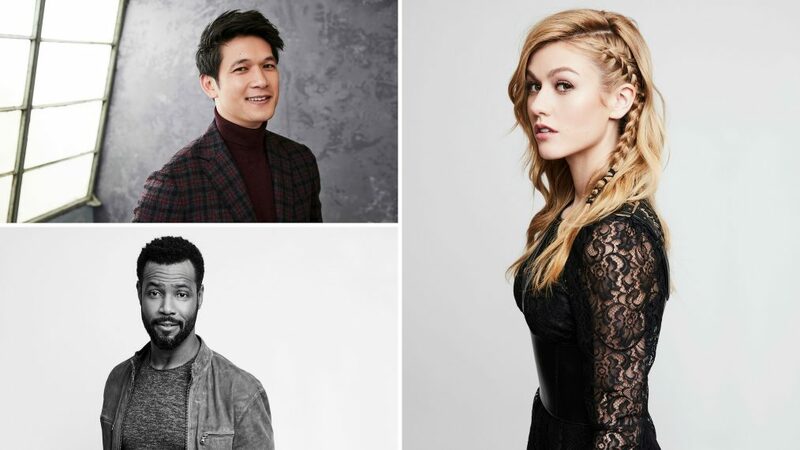 Shadowhunters returns to Freeform Monday, February 25.